Triple benefits for your site: Quick Analisys, LinkBuilding and Social Signals. Do you want to hit the jackpot in your SEO efforts? This online marketing offer is for you. OUR team offers you the most advanced and safe LinkWheel to bring traffic to your site. - Full report of our WORK! This is the most profitable gig for your SEO campaign! Feel free to ask any questions! 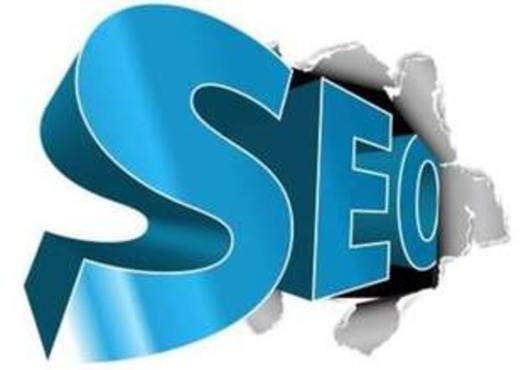 Increase your rankings using our safe and advanced SEO tool. NOTE! If you order Triple Package/Budget Booster, extra fast delivery won't be applied on them and extras will be delivered in 14 days. Thank you watching our service.!!!! !